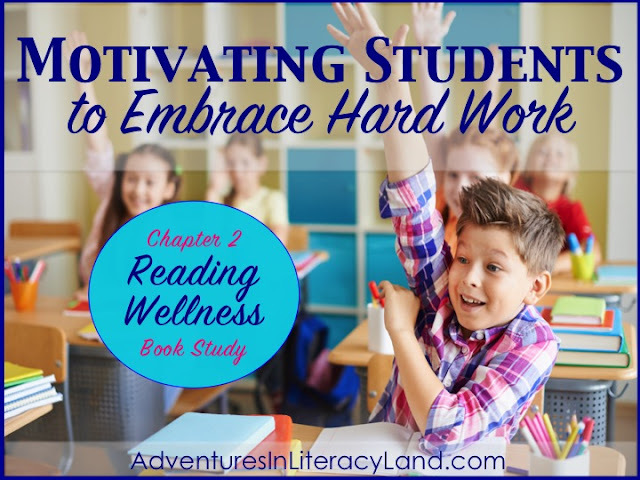 How do we motivate students to embrace hard work? This question pops up frequently in conversations among teachers. With the recent push to raise rigor in reading, teachers are wondering how to encourage students to persevere through complex text. Today we'll take a look at Chapter 2, "Posture", from Reading Wellness to find some possible answers. Posture is the way in which students demonstrate a sense of empowerment about a task, according to Burkins and Yaris. 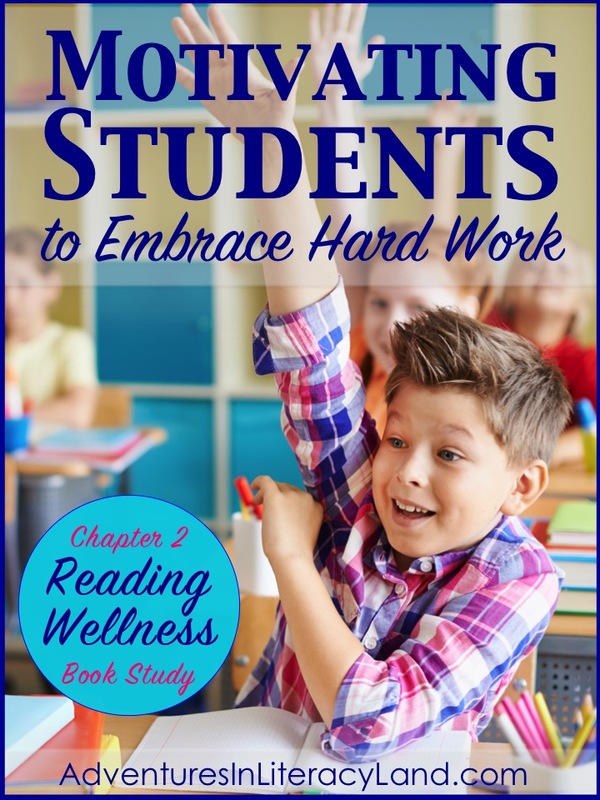 How students do their work depends largely on how they feel about doing the work. Many times, students believe that they can't do something, and therefore they are unwilling to try. However, we can teach students to think differently about their work. Chapter 2 provides lessons to develop posture. 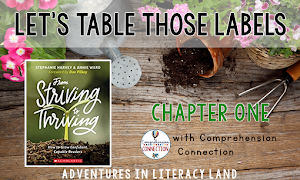 Leaning In and Leaning Out is the metaphor used in this chapter to teach students that even when a task seems difficult, they can still tackle it. Students can Lean In, or embrace a task rather than Lean Out, or resist it. We can teach students that they have power over their learning. We can teach them that their words, thoughts, and feelings impact their learning. We can use picture books to model and teach the Leaning In/ Leaning Out language. Students can examine how characters lean into or away from a learning experience. We can model Leaning In through our own words and actions in the classroom. 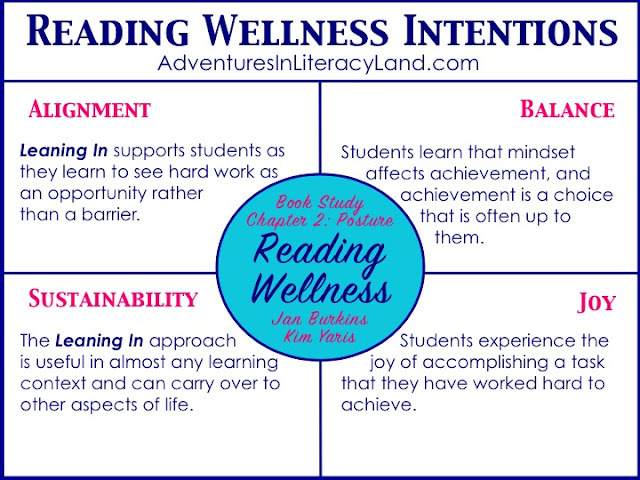 Here's a look at the connection between Posture and the four Reading Wellness Intentions. The book is available for purchase or to read online for free through Stenhouse. How do you encourage students to embrace difficult tasks? We would love hear your thoughts. Leave a comment below! I Loved this chapter!! We work hard to teach preservence and I feel like this lesson hits it so well! We will be doing this for sure. I thought it was so powerful when the text mentioned how agency (perseverance) can be fostered or suppressed by teachers. Mindset plays such an important role in learning. Our words matter! We have to choose them carefully. 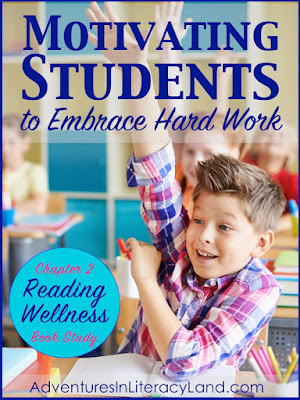 Students must believe that they have the power to tackle difficult work. I loved how they pulled the "leaning in" and "leaning out" into all areas of the school day, not just reading. 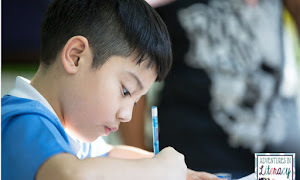 Helping the kids to recognize the attitude they are bringing to the work can be powerful in quickly changing how they view the difficulty of the work. This chapter reminds me so much of the growth mindset that many schools are working toward. The vocabulary for the lessons makes it so much easier for children to understand. I loved the lessons in this book, and I know children will take a full understanding to the idea of growth mindset with these lessons. Yes, Andrea! Growth mindset was exactly what I was thinking the whole time I was reading. Using picture books to identify leaning in and leaning out is genius! 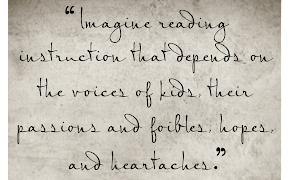 I think kids will identify with characters and hopefully internalize some of what they are learning. :) On another note, have you read Uncle Jed's Barbershop? It would be a wonderful story to discuss dreams and perseverance. I kept thinking of how perfect that book would be for this lesson. I have never heard of that book but will check it out! I loved the entire lean in/lean out lesson because it really gives students a concrete way to grasp an abstract concept and it can be used in so many situations.